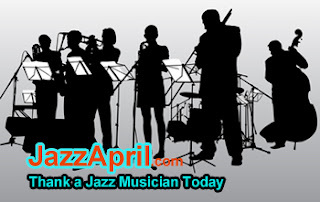 Thank a jazz musician today for creating beauty and joy all year round. 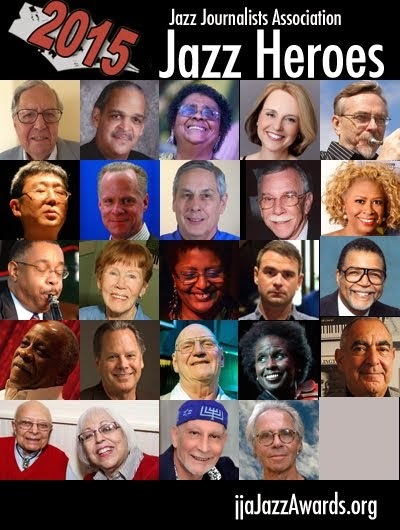 There would be no Jazz Appreciation Month, no Jazz Day --no jazz-- without their dedicated work. No musician in the vicinity? Then how about going to see some live jazz this weekend? Can't do that? Then visit your favorite musician's website or Facebook page and leave a message.